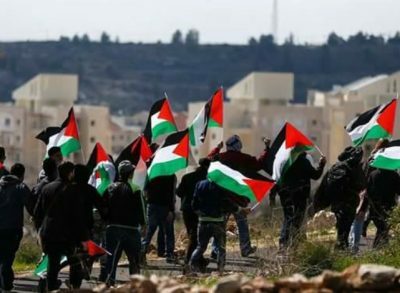 Israeli soldiers abducted, on Friday evening, one Palestinian child, and injured another, after the army invaded Ni’lin village, near Ramallah, while chasing protesters. Media sources in Ramallah said the soldiers abducted Jamal al-Khawaja, 15, and shot another child with a rubber-coated steel bullet. 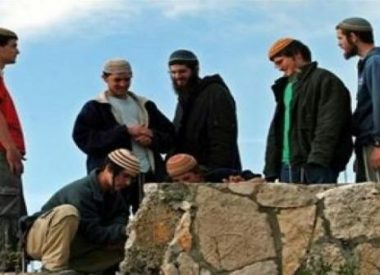 The attack took place after the soldiers assaulted Palestinians protesting near the main entrance of Ni’lin village, in solidarity with the ongoing hunger strike of the Palestinian detainees since April 17th. 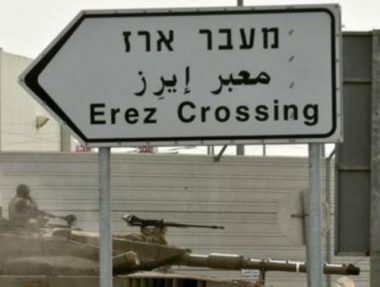 The Palestinians closed road #445, which leads to many illegal Israeli colonies, built on privately-owned Palestinian lands. 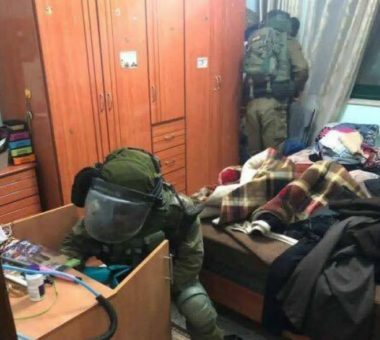 Also on Friday, the soldiers invaded Beit Ummar town, north of the southern West Bank city of Hebron, and abducted Hasan Mohammad Sabouna, 17, while standing in front of his home.